WASHINGTON (Sputnik) - The United States during upcoming talks will seek comprehensive access to sell agricultural goods in the EU market, the US Office of the Trade Representative (USTR) said in a summary of negotiating objectives. TOKYO (Sputnik) - Japan is ready to continue efforts on developing economic relations with Russia, Japanese Economy, Trade and Industry Minister Hiroshige Seko said on Monday. 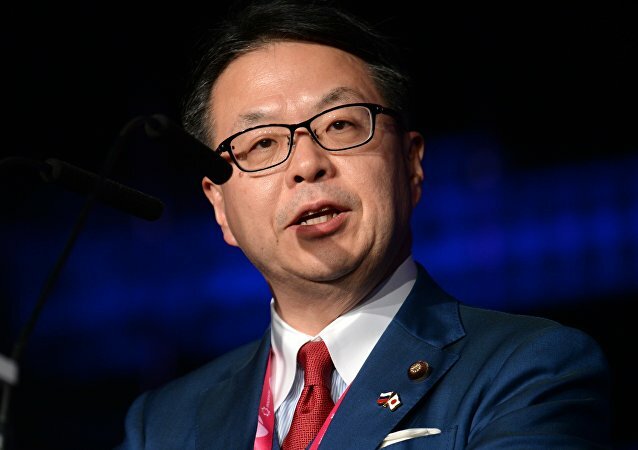 The Japanese minister of economy stated that Russia and Japan are currently only examining the technical and financial issues of constructing an energy bridge between the two countries without any obligations. Japanese Minister for Economy, Trade and Industry Hiroshige Seko told Sputnik that he was ready to hold negotiations with Russian partners on implementation of the so-called eight-point bilateral economic cooperation plan on the sidelines of the July 10-13 International Industrial Trade Fair INNOPROM-2017. 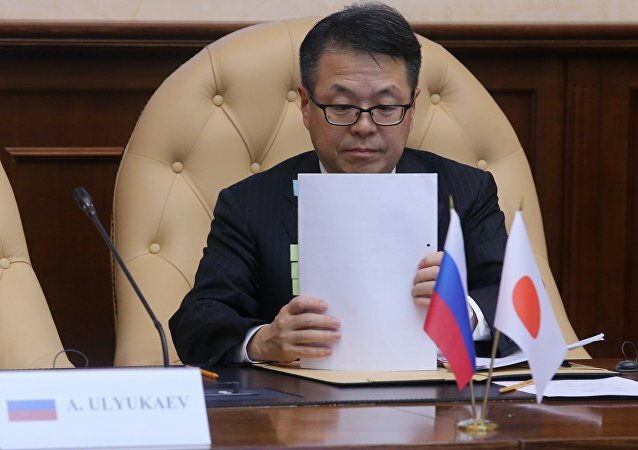 Japanese Minister of Economy, Trade and Industry Hiroshige Seko stated that the plan of economic cooperation between Japan and Russia has steadily advanced. During his meeting with US President Donald Trump in Washington on Friday, Japanese Prime Minister Shinzo Abe will try to solidify an economic and security partnership between his country and the United States. Japanese Minister of Economy, Trade and Industry Hiroshige Seko said that Japanese Prime Minister Shinzo Abe "points at the necessity of intensifying Russian-Japanese relations this year even more than last year, and this is a warrant of [Japan's] iron determination to develop Russian-Japanese relations." The December visit of Russian President Vladimir Putin to Japan will positively affect the development of Moscow-Tokyo diplomatic relations, as during this visit, Putin and Japanese leader Shinzo Abe openly discussed issues related to signing of a bilateral peace treaty, Japanese Minister of Economy, Trade and Industry Hiroshige Seko said Thursday. 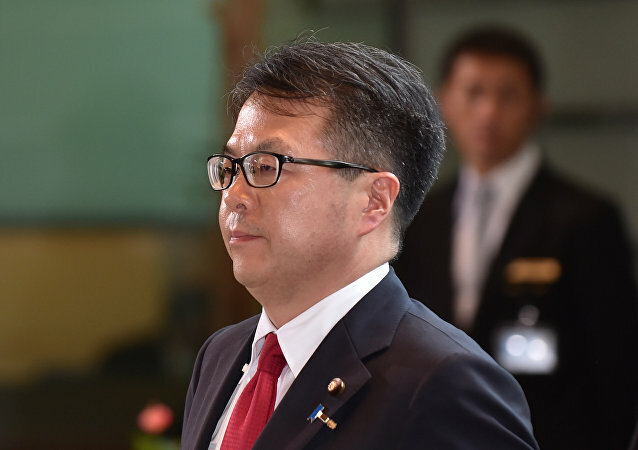 Japanese Economy, Trade and Industry Minister believes that the trade corporations should play a major role in Russian-Japanese cooperation. Tokyo and Moscow have agreed to develop tourism, bilateral youth and sports exchanges and work on easing the visa regime between the two countries, Kyodo reported on Saturday following the meeting of Russian Deputy Economic Development Minister Stanislav Voskresensky and Japanese Minister of Economy, Trade and Industry Hiroshige Seko.